Launch promo! Earn additional 0.5x rebate. Sign up now or at any Challenger store island-wide to enjoy these exclusive privileges for members! 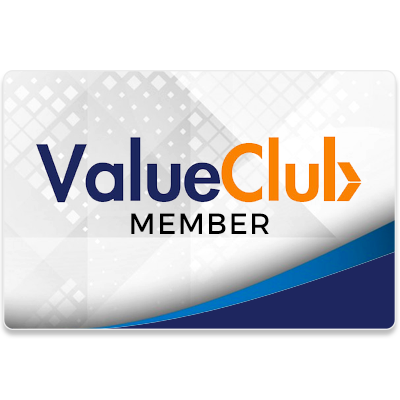 ValueClub Specials: Free eVouchers* when you sign up or renew your ValueClub membership to enjoy a seamless tech shopping experience. 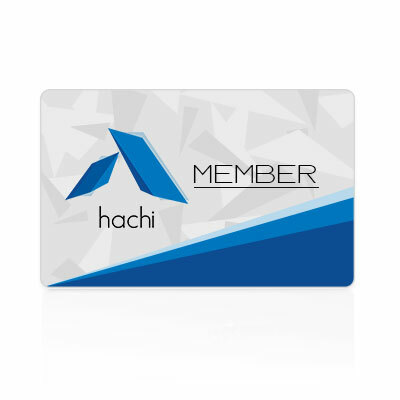 *eVoucher is applicable for use at all Challenger stores (flash eVoucher on ValueClub app) and Hachi.tech (enter coupon code at checkout page).